Engineered to fasten any joint to the highest standards. Advanced Torque Products (ATP), an ISO9001 certified company, proudly supports the Aerospace Industry with torque tools for both assembly and maintenance. Our line of Digital Torque Multipliers have an industry leading accuracy of ± 0.4% and ± 1% of total capacity, are easy to use, durable, and interchangeable. 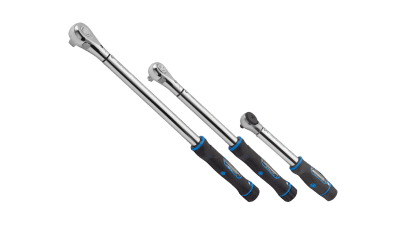 ATP offers an extensive range of torque tools, including click-out and clutch-out wrenches, socket wrenches, torque checkers and rotary load cells. From helicopters to jet engines, we can design, manufacture and calibrate torque wrenches to suit virtually every job, large or small. Our wrenches are smaller, lighter, more accurate, and allow greater productivity than anything else on the market. 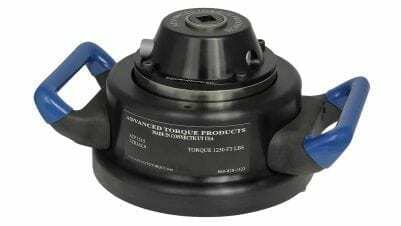 In addition to our product line, Advanced Torque Products designs, develops and manufactures products to custom fit or retro-fit to our customer’s specific needs. Our management team brings together diverse strengths in education and practical experience to design solutions for a number of specialized applications, both conventional and non-conventional. 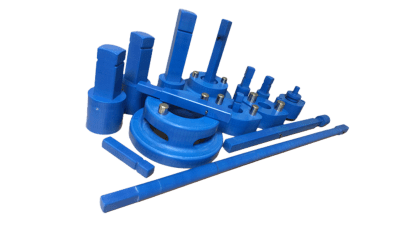 We offer complete turn-key capabilities and create innovative, reliable, high caliber designs which meet and surpass our customer’s expectations. Our business philosophy embodies continuous improvement and high quality standards. We continuously serve our customers by developing concepts and products to solve their problems. 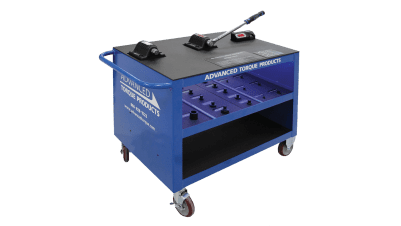 Advanced Torque has taken into consideration the valuable feedback and intelligence gathered from our customer base and field contacts in order to respond to the desires of our present and future customer needs. We insist on going the extra mile to achieve total customer satisfaction and customer success.